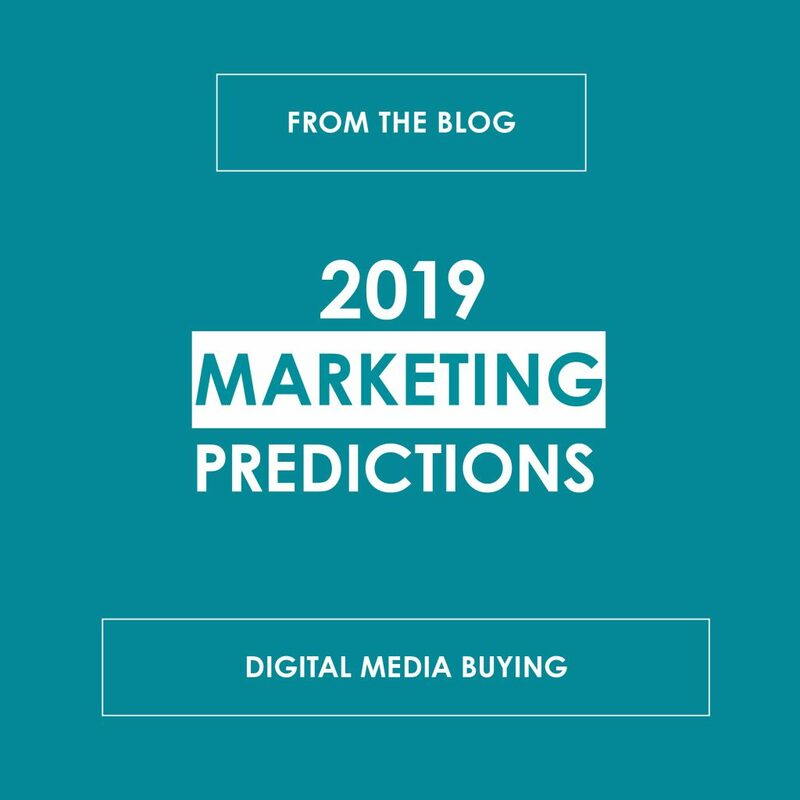 In case you missed it, we shared our 2019 marketing predictions for social media and email marketing a bit ago, and now we are following up with our 2019 predictions on digital media. While there are tons of updates, trends, and tactics being introduced daily, the following predictions align with our own digital media buying strategies that have generated results for our clients across the country. Think of what happens when you log-in to your Target or Amazon account. The products and ads being shown to you are tailored based on your browsing history, past purchases, and the way you search and engage with content online. This encourages repeat purchases and increases conversions due to the high relevance. Your marketing should strive to do the same wherever possible. 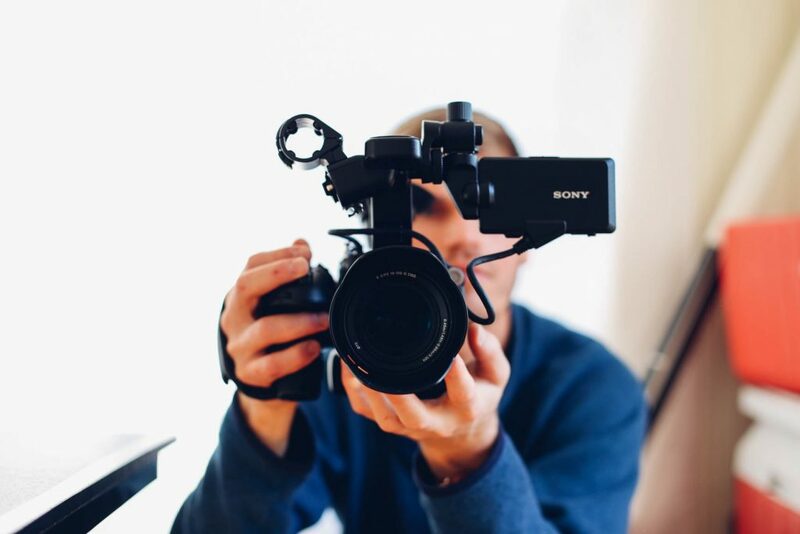 Video, video, video – You will hear it mentioned a few times throughout this post but leveraging video in your content is a must. 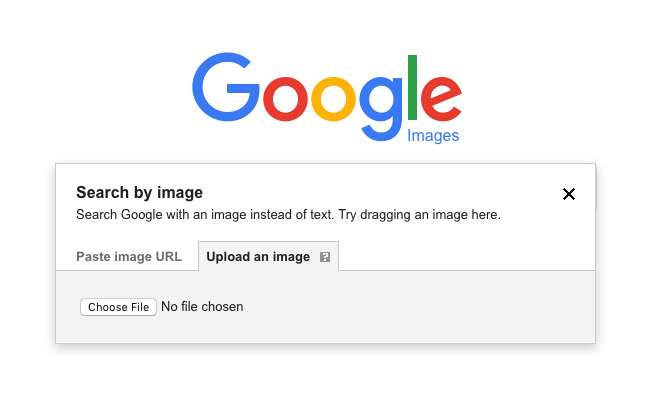 For example, you could run a simple banner ad, or you could show a high impact banner that begins at the top of the page but expands and can include animation or video to increase engagement and ultimately, improve your click-through rate (CTR) and cost-per result (CPR). Even in simple display ads, you have the option of making them video clips (instead of static images) that go across all mediums and are much more likely to capture and hold your prospects attention. Piggyback with pre-roll video – (We told you there would be a lot of the v-word in this!) Considering video content is so big, it would make sense then for advertisers to essentially ‘piggy-back’ on the front-end of videos being shown to an audience with similar demographics and behaviors as the video content itself. This type of pre-roll ad can be very effective and integrate with traditional broadcast TV buys (more on this below). You’d be surprised at how often listeners don’t click “Skip Ad” after the mandatory allotted time, so your ad is likely to get more viewing time than you might expect. 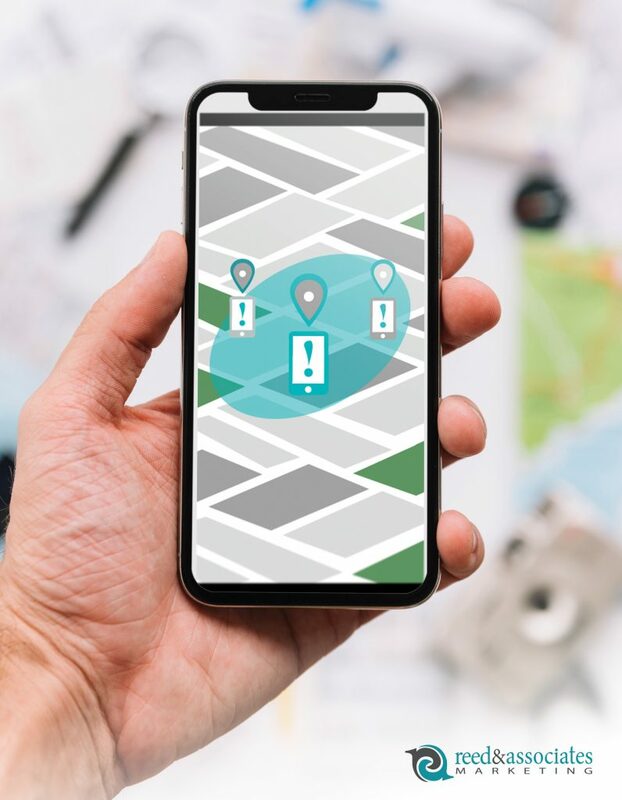 Geo-fencing – For brick and mortar businesses with local competitors, one of the best ways to reach and influence consumers on the go is with this particular ad type. Say the prospect is doing their research on some home improvement products and happens to pass by Home Depot. An alternate brand could place a “geo-fence” around its competitors and show them an ad for their business instead. If it feels a bit tricky, it’s really just smart. Consumers can often get in a routine of making purchases at particular places and this is just one way of encouraging them to try something different – and that is where your unique selling point or competitive offer comes in. These ad types are also, like the name suggests, dynamic and expandable to include direct response CTAs including directions or making a phone call. 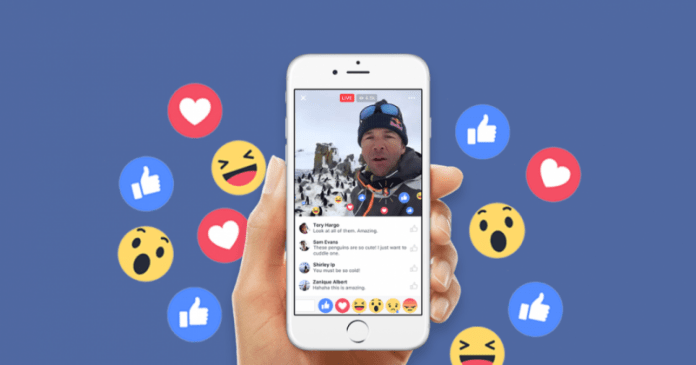 We’re also seeing social media make an entry into TV-like content with its additions of IG TV, Instagram and Facebook Live, Facebook Watch, and more. The number of channels, platforms, and devices just goes to show the need for consistent, well integrated, and engaging content to stay relevant and at the forefront of consumer’s minds. When it comes to digital media and all of our digital media buying practices, we are constantly researching and vetting comparable partners. This makes R&A a trustworthy partner ourselves because we are not obligated to one platform, company, or process. The world of digital is constantly changing and expanding, and we see it as our job to know who is doing what and doing it well. We look forward to seeing what 2019 brings! Looking for more guidance and a personalized plan of your own? Get in touch for your Free Marketing Analysis and get started today.